Hair care re-engineered. Discover Dyson hair care technology. Automatically simulates properties of natural daylight, so you get the right light for the time of day, anywhere in your home. Dyson vacuums for pet owners. Tackle stubborn pet hair in your home. Dyson Ball Animal 2 upright vacuum. No other vacuum has stronger suction at the cleaner head than the Ball Animal 2. * It handles tough tasks easily, making it ideal for parents and pet owners. *Suction tested to ASTM F558 at the cleaner head, dust loaded, against upright market. All Dyson uprights feature Ball technology and are certified asthma and allergy friendly. No cord. No hassle. Clean your home, floor-to-ceiling with a versatile cord-free vacuum. 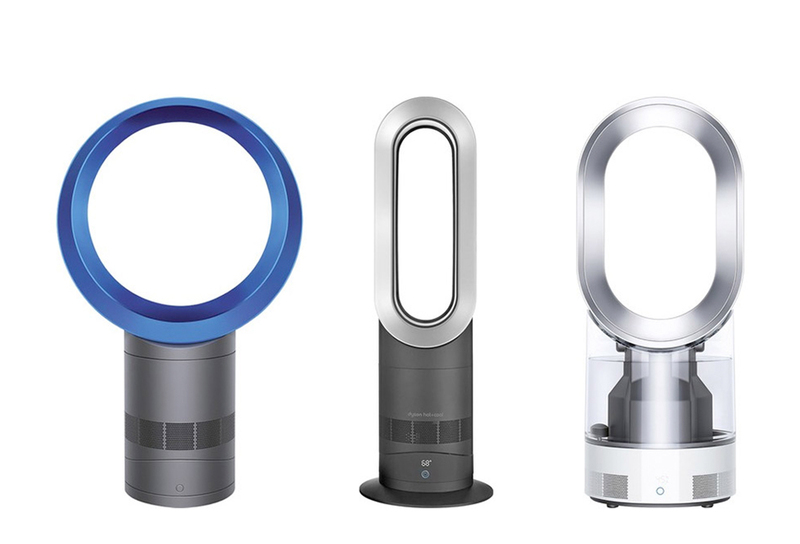 All Dyson fans, heaters, air purifiers and humidifier feature Air Multiplier technology and automatic tip-over shut off. Get hands on with Dyson technology. Dyson experts are available at select Best Buy stores to give advice and demonstrate how Dyson floor care, personal care, and air treatment technology can help in your home. 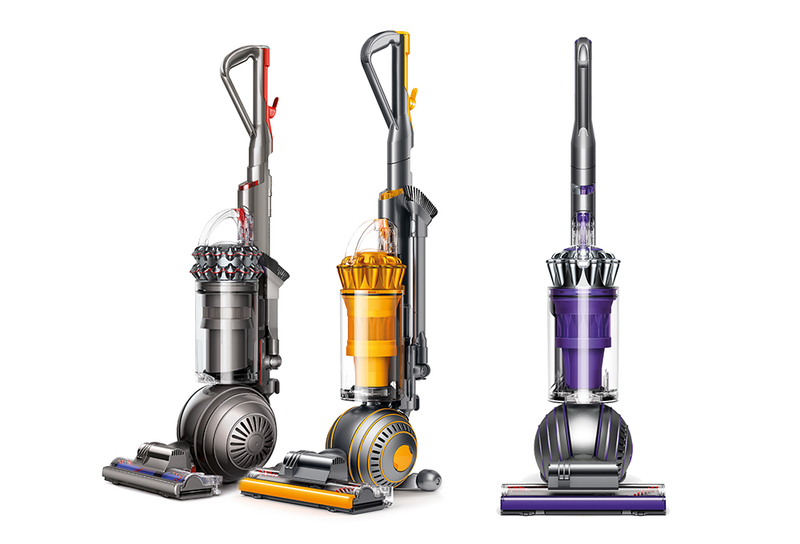 Experience Dyson technology, hands-on, in select Best Buy stores. Shop Dyson at your local Best Buy store. You may have heard about Dyson vacuum cleaners — they've been around since 1991. Since then, they've expanded beyond the original bagless upright vacuum cleaner, so you now can buy a canister vacuum or cordless vacuum or other types depending on your cleaning needs. Beyond floor and upholstery cleaning, you can invest in a number of bladeless fans, air quality machines and even the Dyson Supersonic hair dryer. 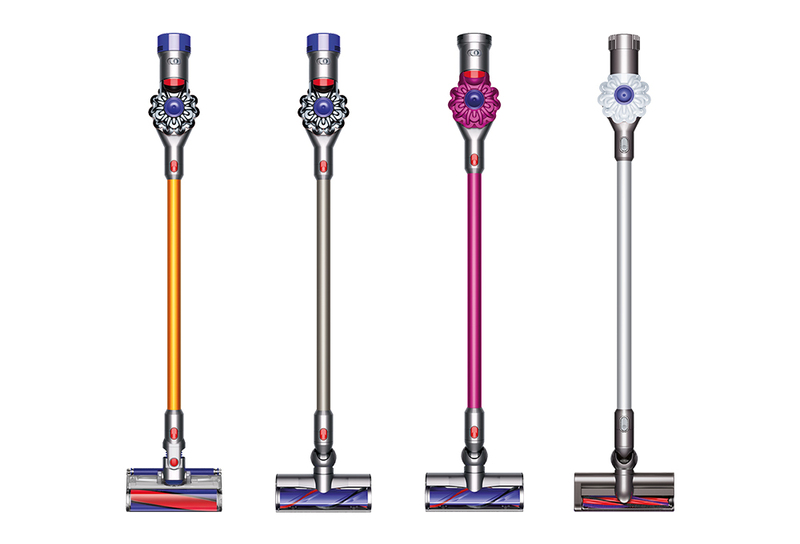 Choose your Dyson vacuum based on your cleaning needs. Their upright vacuum cleaners use ball technology to make it easier to steer into awkward areas. Invest in a canister vacuum for a lightweight option or choose a Dyson cordless vacuum (or cord-free) to clean up quickly without the hassle of a cord. The Dyson V6 and V8 models convert into a lightweight handheld vacuum, making it easy to clean up your car, boat, mattress and much more. If you want to unleash the power of Dyson without lifting a finger, check out the Dyson 360 Eye, their first robot vacuum. It cleans floors thoroughly using its live vision camera to scan and analyze the room. A Dyson fan is one of the most unique on the market. All Dyson fans feature innovative bladeless fan technology that adds an interesting aesthetic to your room while making the environment safe for little hands. You can find fan/heater combinations to take you from summer to fall and everything in between. The Dyson humidifier provides even moisture throughout a room, while helping to reduce the spread of bacteria into the environment. A Dyson humidifier intelligently measures the temperature and humidity in your room and keeps it comfortable. For even greater air quality control, choose a Dyson air purifier — you can even control it with your smartphone. Dyson has harnessed the strength of its powerful motor, engineered smaller and added to the handle of their Supersonic hair dryer, instead of the head, for a lighter, more balanced dryer.